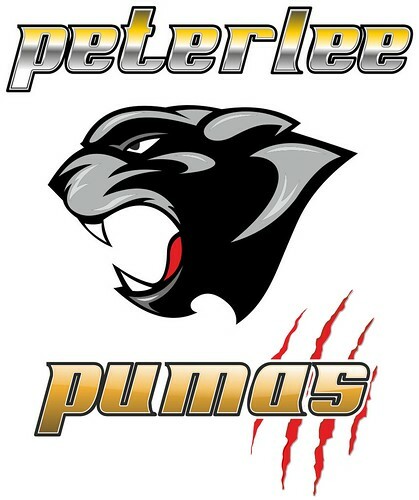 The Pumas are strengthening off the field with a very a heavy hitter in John Bloomfield as Commercial Manager, John has formerly been involved with professional side Gateshead Thunder as a sponsor and had this to say about joining the Pumas, "I was initially quite surprised when the Pumas;contacted me for a chat about possibly managing commercial development of the club. After meeting with Thomas Hart and Rob Laverick I was really impressed with where the club is at moment, and as the Pumas are about to step up to the national stage for the first time, the potential for the club to move forward is enormous. I'm extremely pleased to have the opportunity to help out and hope I can have a real positive effect on moving the club forward." 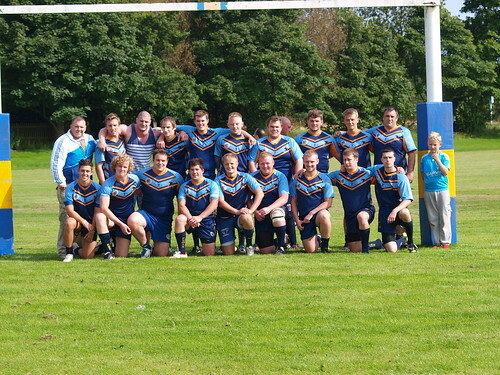 Treasurer Rob Laverick said "John will a gigantic asset to the club, there are a lot of opportunities for local businesses and those from farther afield to get involved, we have access to great facilities thanks to the Town Council and we can promise a great match day experience to make any potential sponsors feel very welcome and enjoy the fast, hard hitting code of football called Rugby League. With it being world cup year in England at the end of the year there is going to be more Rugby and events than ever before and the sport should move on leaps and bounds as we hope and expect the Pumas to do over the coming seasons." Coach Martin Flynn returns after 2 seasons to provide the much needed guidance to develop the team and has surrounded himself with a very strong coaching staff. Training sessions have been intense and the atmosphere is buzzing and a lot of work has been done despite the recent bad weather. Peterlee are also continuing to grow their juniors, new teams for girls and boys of all ages with a new under 6 and 8's teams starting up as well as an under 12's girls team starting this season. The Pumas will also be running an A team in the North East Regional division and a merit league team to accommodate players wishing to try the game out or play on a more social level. 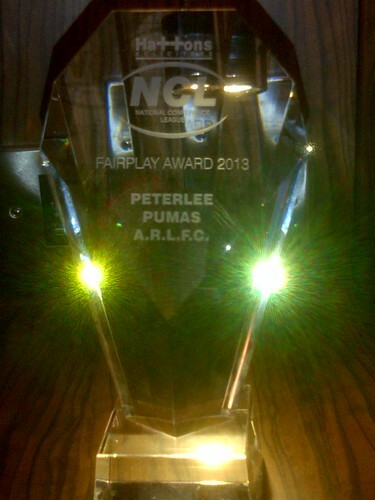 If you are interested in taking part contact the Pumas on 07903731901 or contact us here.